Warm Hands Make for a Comfortable Winter! 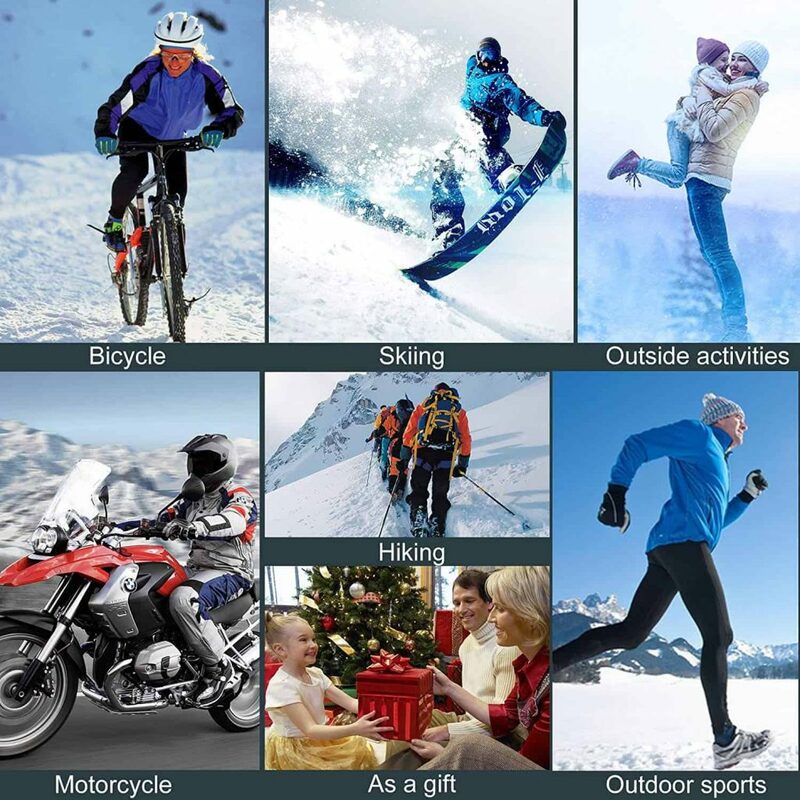 Wearable technology is becoming more and more popular, and heated gloves are one of the most useful. 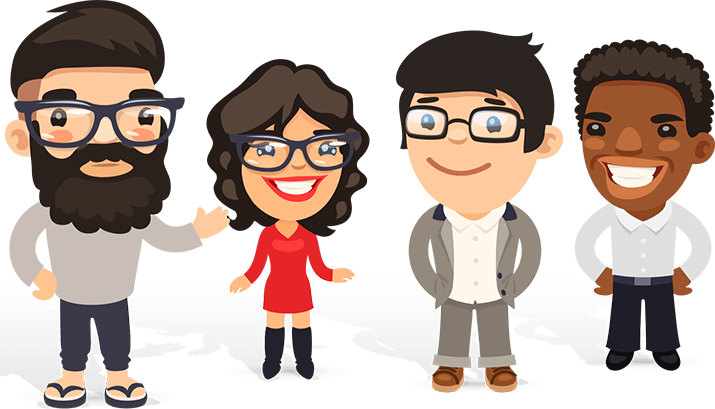 Even if you don’t spend your time traversing the Arctic, or skiing in the Alps, warm hands are a must when the temperature drops if you suffer from arthritis or are even the tiniest bit sensitive to cold. Having frozen fingertips can be miserable, and heated gloves can help your hands feel comfortably warm and toasty instead of painfully cold. 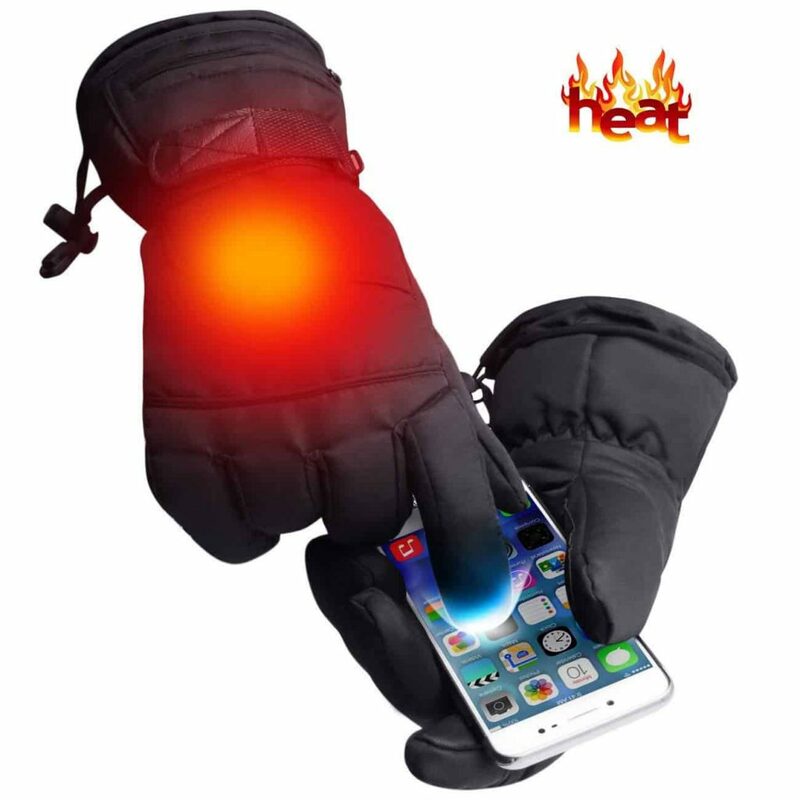 Heated gloves extend heat to where your hands really need it. Heated gloves usually aren’t as bulky as insulated gloves. 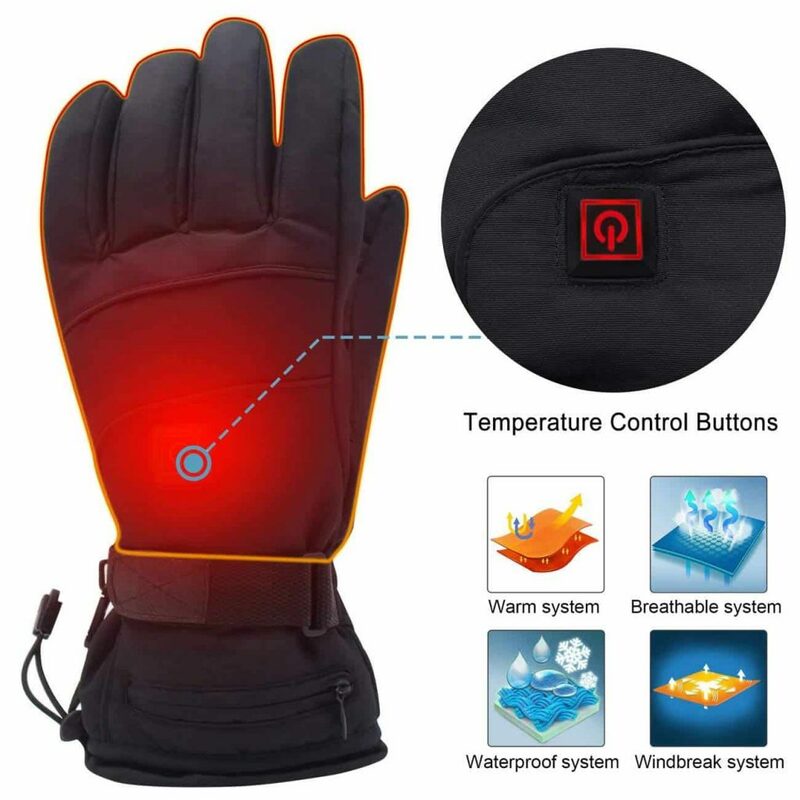 The temperature can be adjusted thus your hands are never too hot or too cold. But how do you choose the most appropriate gloves for your needs when there are so many to choose from? 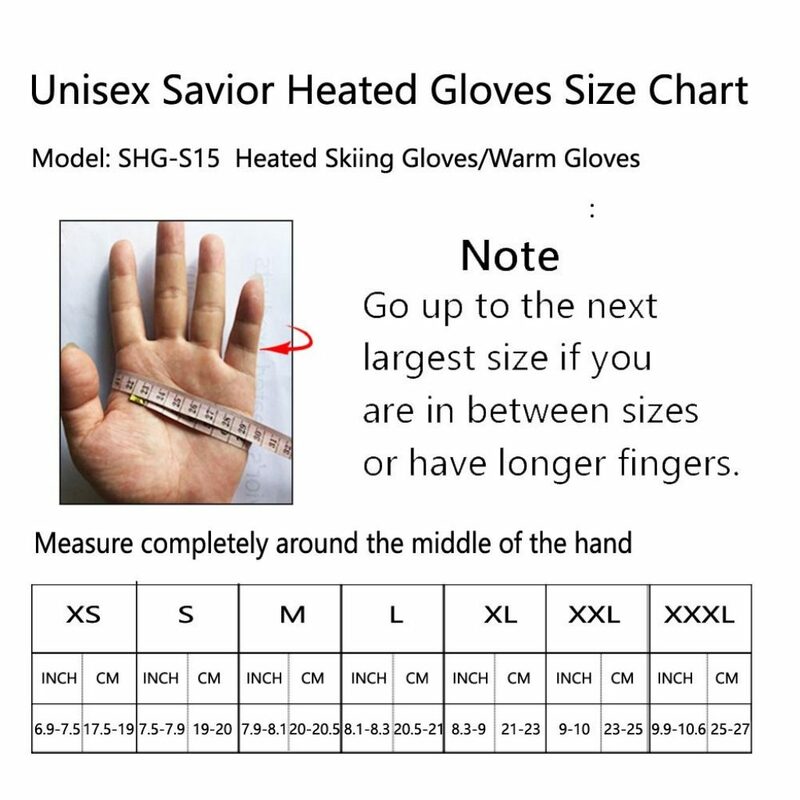 Heated gloves vary greatly in style but they all basically work the same way. 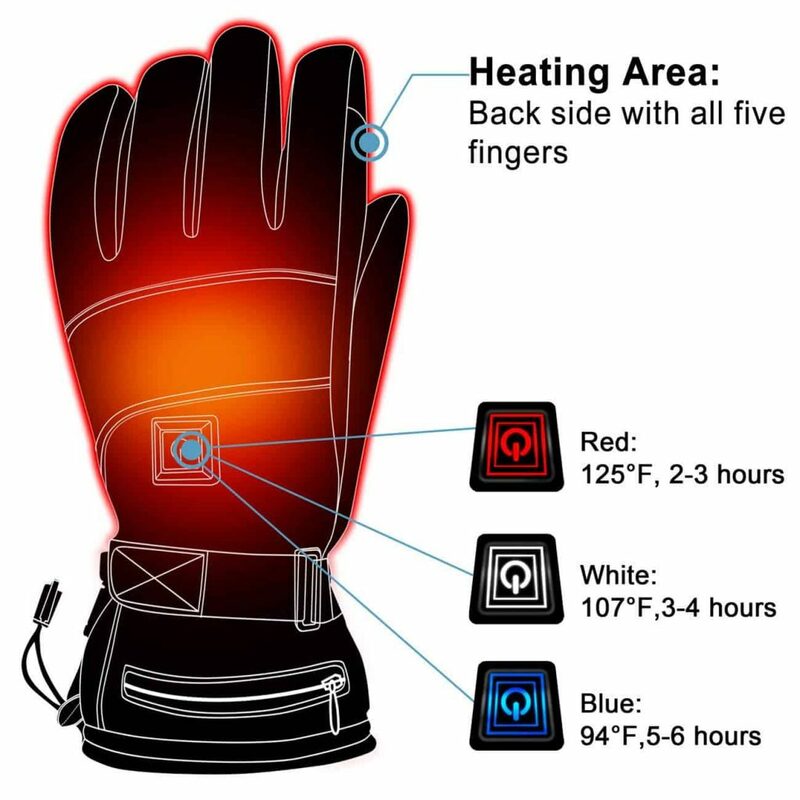 A battery connects to a heating element inside the gloves, which then connects to tiny wires woven throughout the fabric. When the battery is switched on, these wires heat up, warming your hands. Battery life is an important consideration. 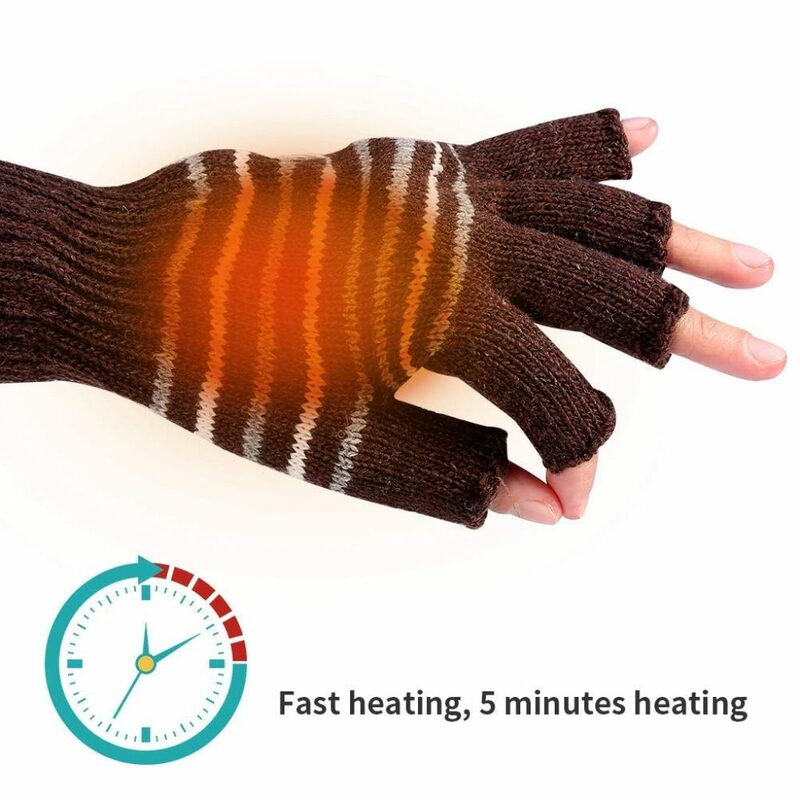 Some will only provide heat for a few hours, whilst the higher end models can keep your hands toasty for 12 hours or more before needing to recharge. 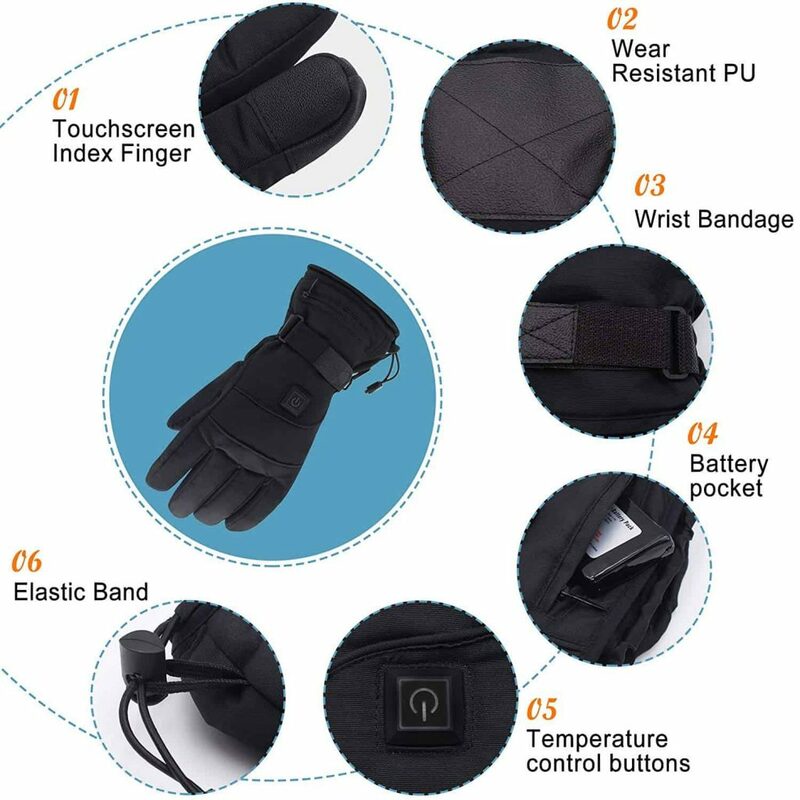 Many gloves also include additional features, such as being waterproof, or having the ability to use a touchscreen without the need for removal. 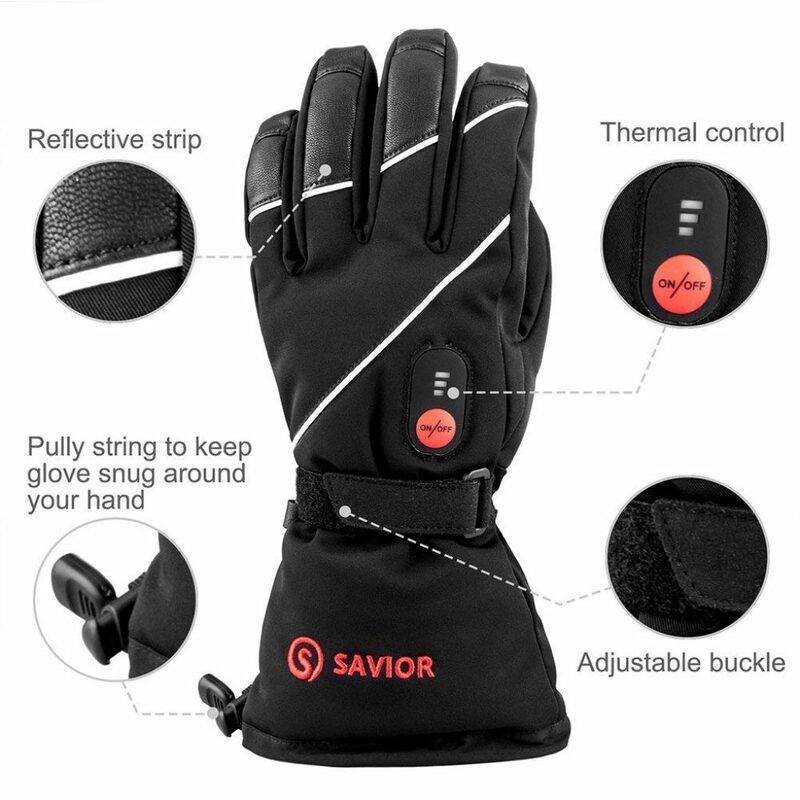 Savior have created a great pair of durable heated gloves. 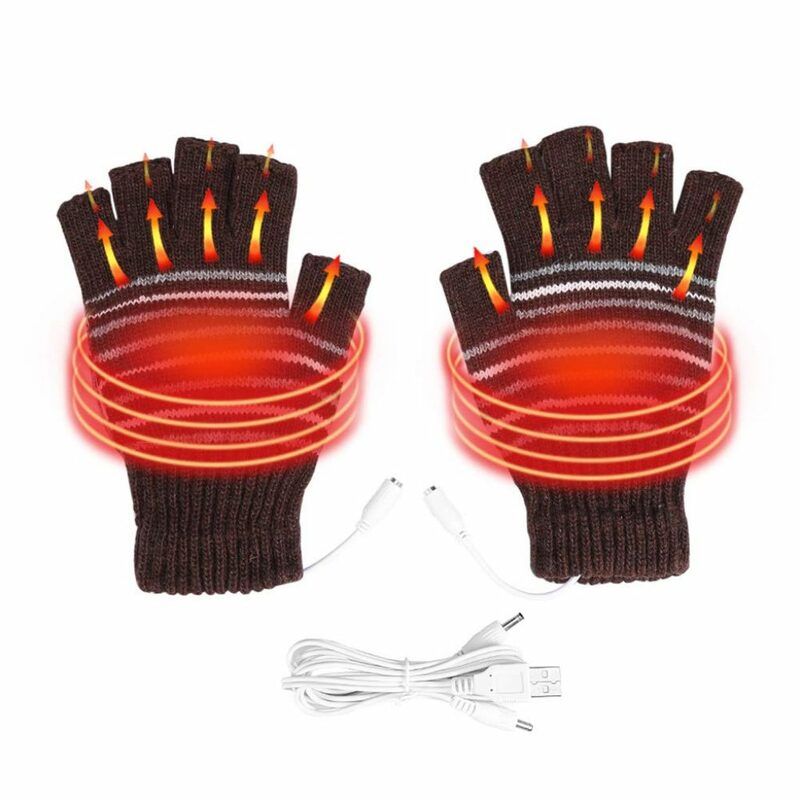 The heating unit isn’t cumbersome and the gloves themselves are flexible and well made. These gloves are very usable, and we were able to carry out test tasks, such as switching on torches, attaching leads to dog collars, cycling, zips and so on, with no hindrance. They heated up quickly and the battery, even on the highest setting, lasted well over five hours, keeping our whole hands warm and comfortable. Order a size larger as they do come up slightly small. 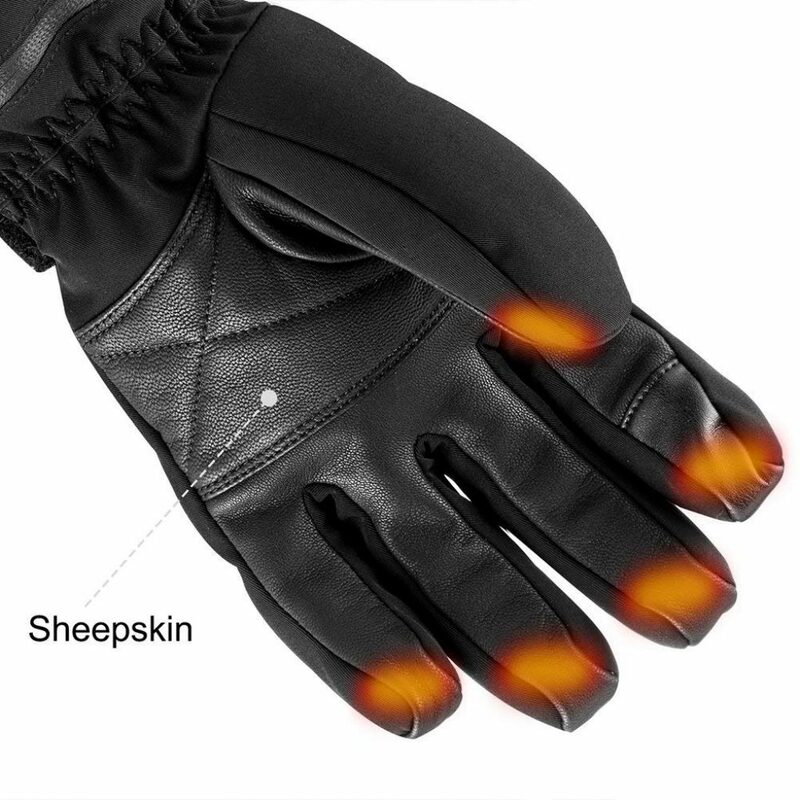 If you’re looking for a pair of heated gloves that allows you to carry out your normal tasks with a decent length of charge, these are the gloves for you. We plan to hang onto ours as long as possible! 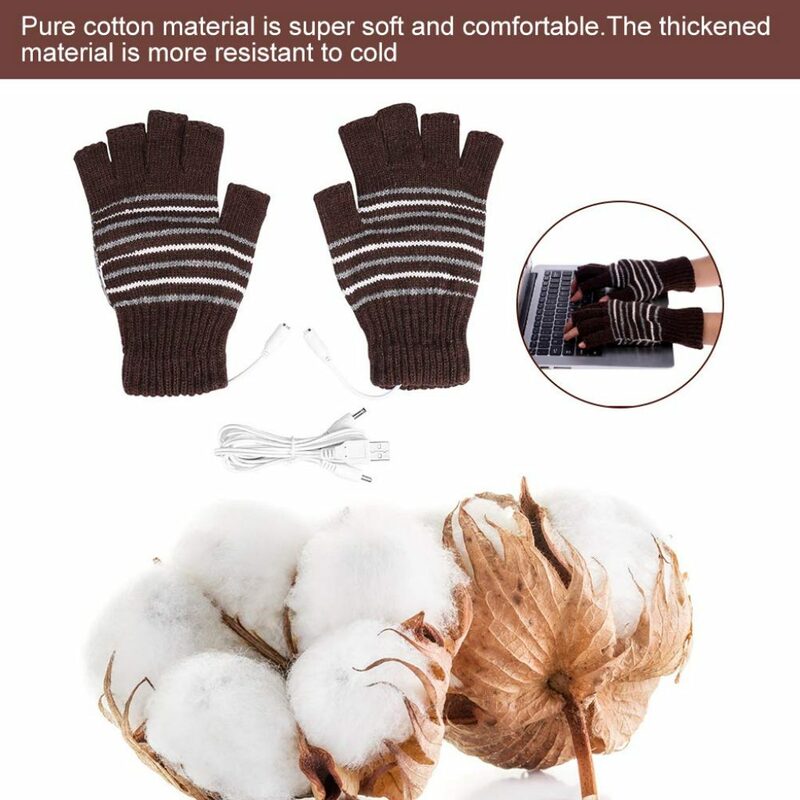 These gloves from Semme feel very durable, whilst retaining a soft knitted feel. The battery pack is discreet, and they fit well, with decent, comfortable cuffs. 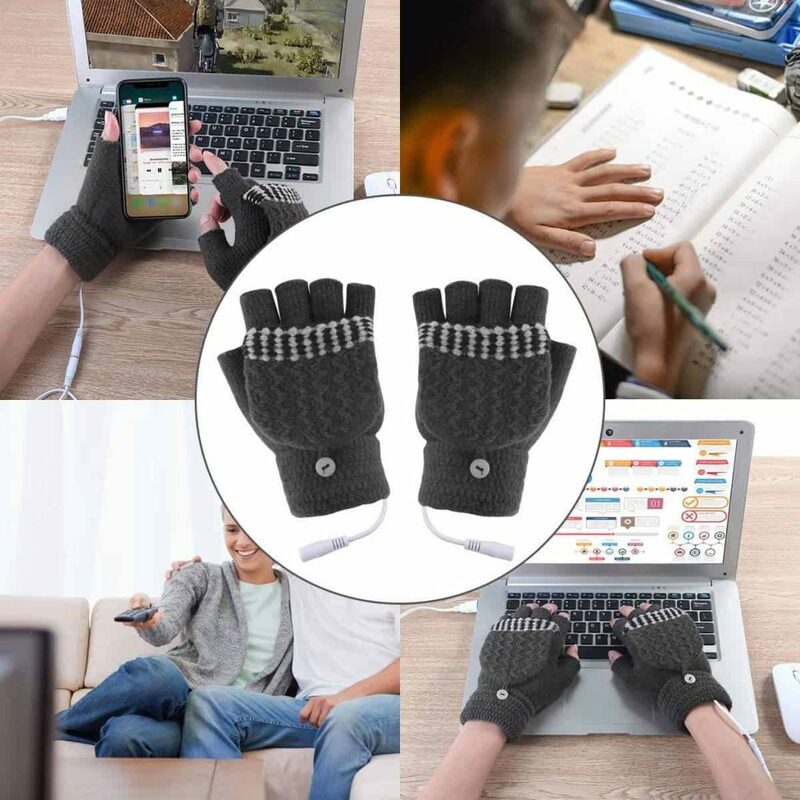 You’d think that fingerless heated gloves was a bit of a contradiction, but no, even though our fingers were exposed to the elements, because the rest of our hands were so cosy and warm, our fingers felt the benefit. Plus we were able to do everything we needed to without removing the gloves. These gloves didn’t arrive with any instructions, although to be honest, it’s all fairly self explanatory. 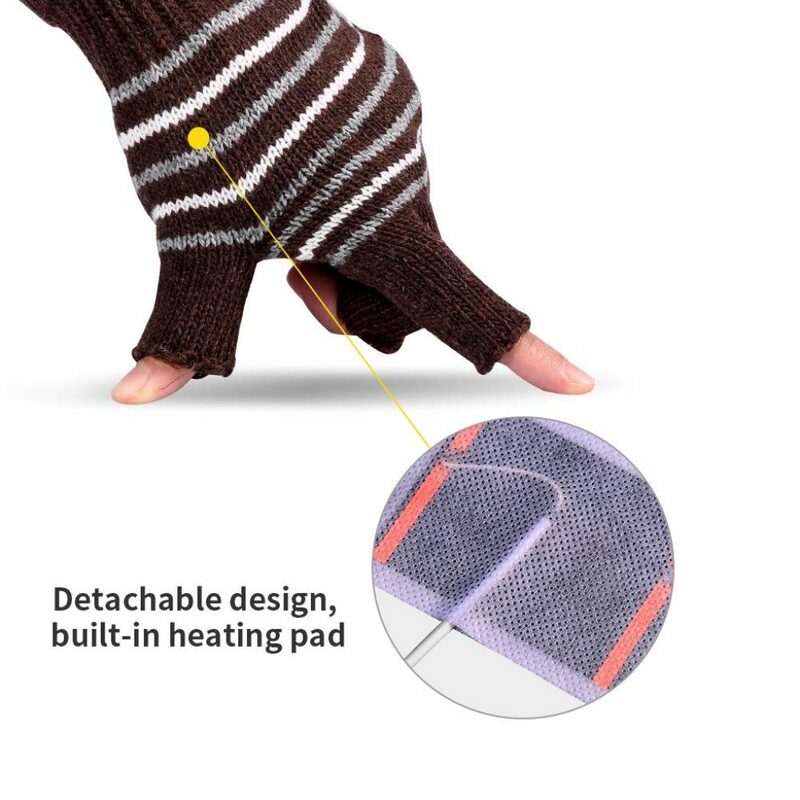 Semme have designed gloves that are very cosy and comfortable, whilst leaving fingers free to carry out tasks. The best of both worlds! WARM MATERIAL: 100% brand new and high quality. Cotton material is super soft and comfortable. 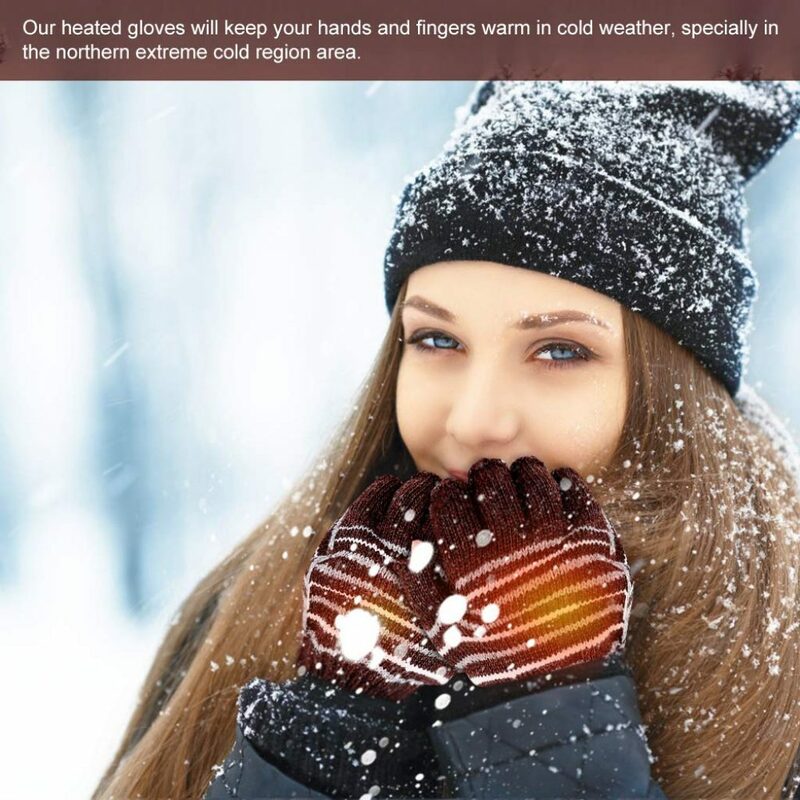 Our heated gloves will keep your hands and fingers warm in cold weather, specially in the northern extreme cold region area. 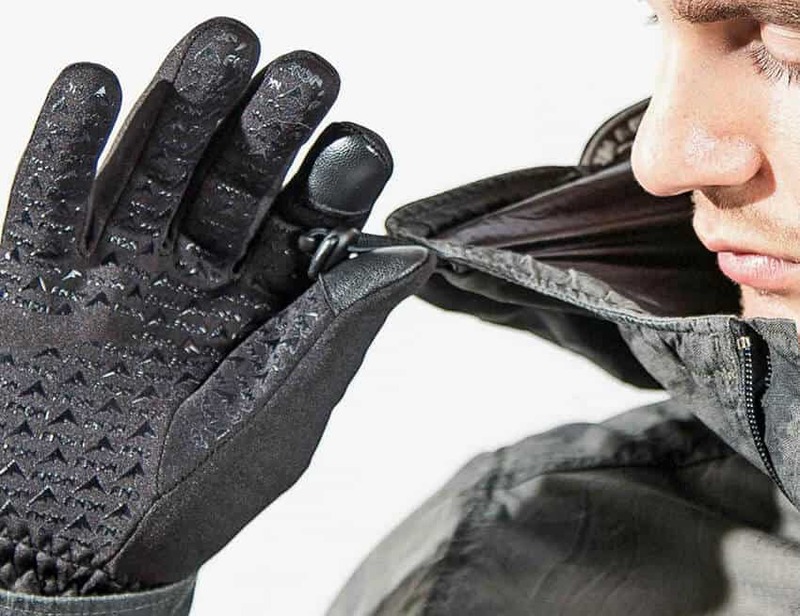 Mermaid’s heated gloves feel tough and hard wearing, but they soon mould to your hands. The leather palm, and soft cotton lining provide the perfect mix of durability and comfort, without feeling too bulky. 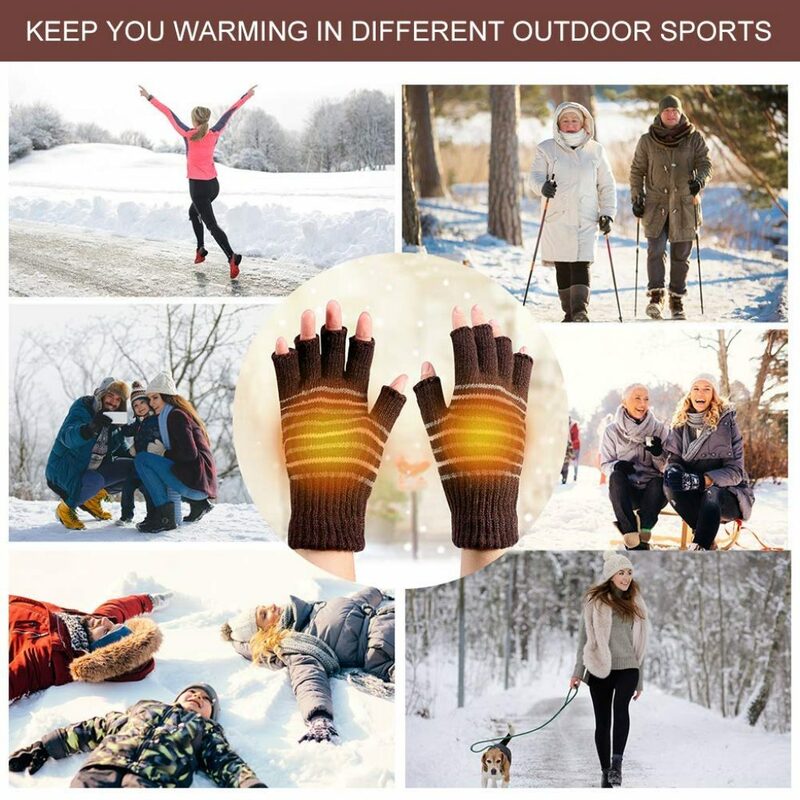 Even without the heating element, these gloves from Mermaid are warm, so for regular cold weather wear, the lowest temperature setting is perfectly adequate – which, obviously saves the battery for when you really need the warmth. Mermaid have really given consideration to weight and bulkiness with these gloves, and they are particularly lightweight and seem to have minimal bulk, especially with the tiny battery pack. We found that the cuffs, when worn over jacket cuffs, were a little tight, but the other way round – perfect fit. A great pair of lightweight, but hard wearing, heated gloves. Definitely one to add to the gift list! 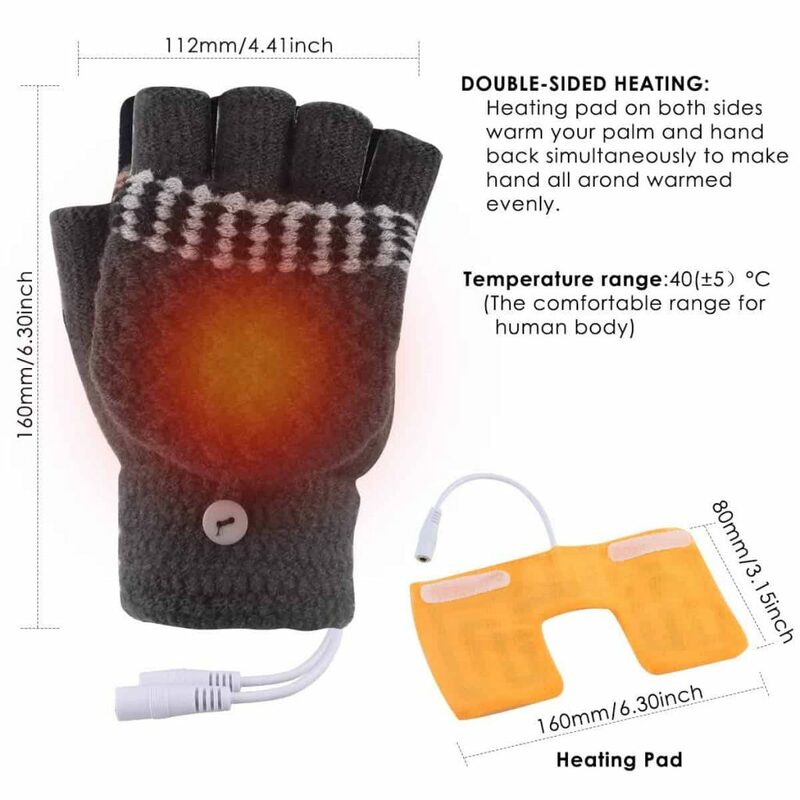 【LARGE CAPACITY RECHARGEABLE Li-PO BATTERIES】Warm & Cozy & Special design heated gloves with 3200mAh Li-Po Batteries can heat up quickly and you can feel the temperature in 30 seconds. 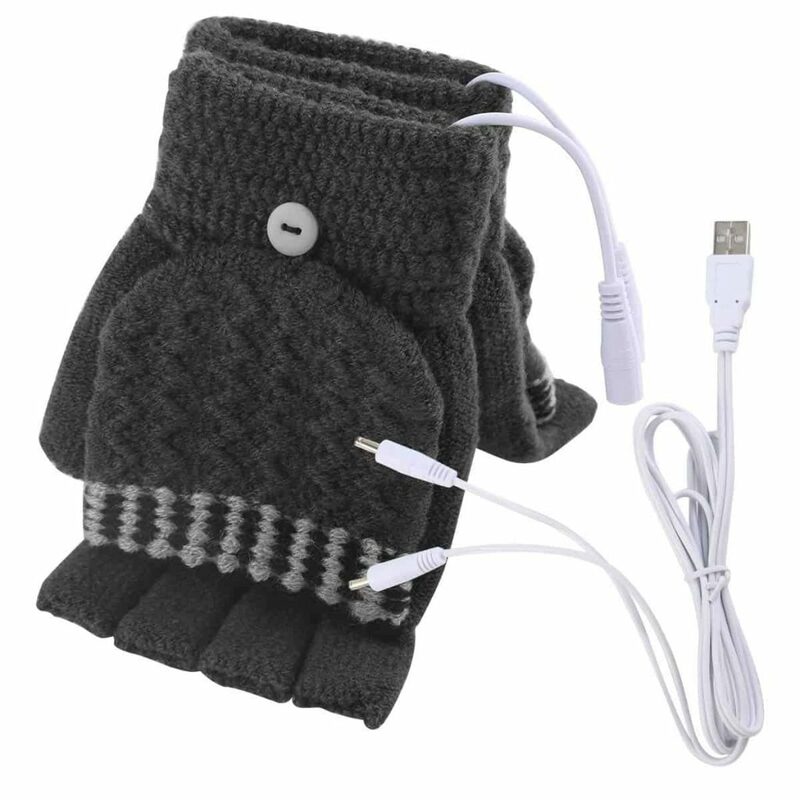 These hand warmers Indulge yourself in luxurious cozy fabric cotton lining and long working hours warmth of the heating gloves. Heats up to a relatively comfortable temperature to say goodbye to cold weather. 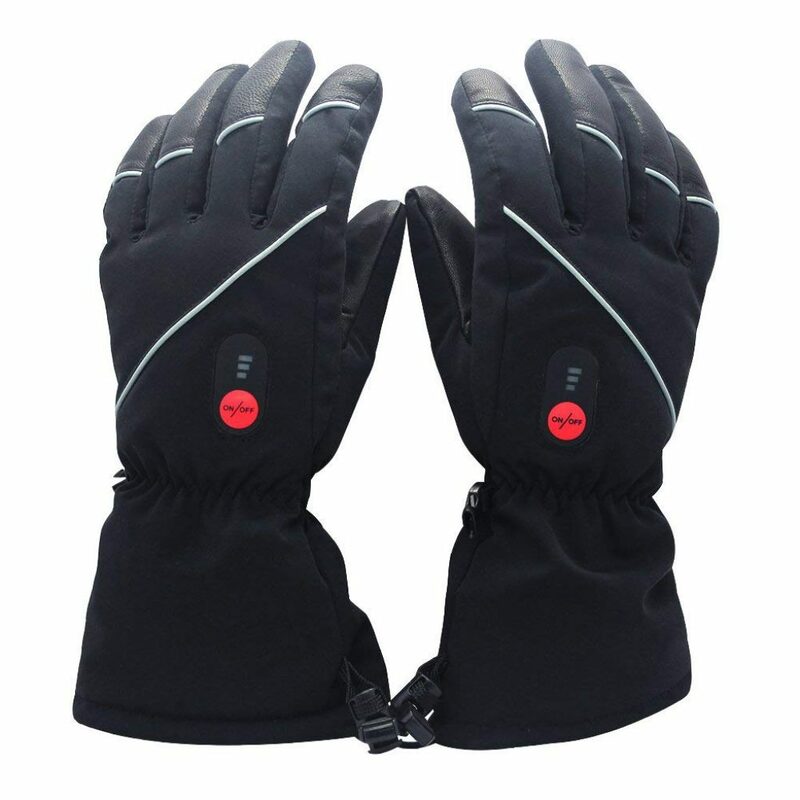 These warm and comfortable gloves from Yinuoday, are surprisingly rugged, and come in a range of stylish colours. 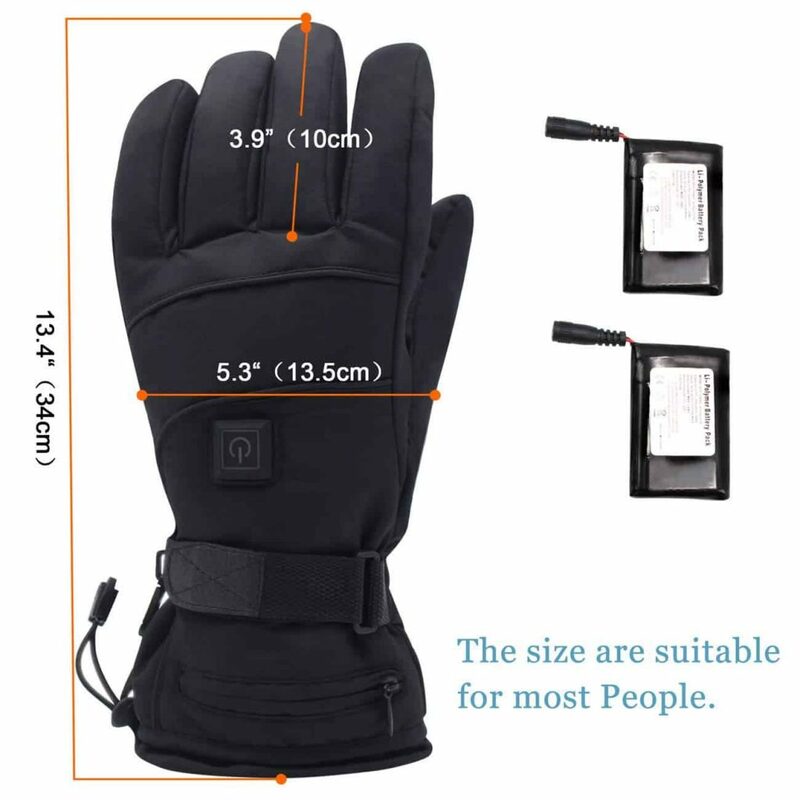 The battery pack tucks away unobtrusively into a neat little pocket, and the whole glove is well designed with longevity and comfort in mind. 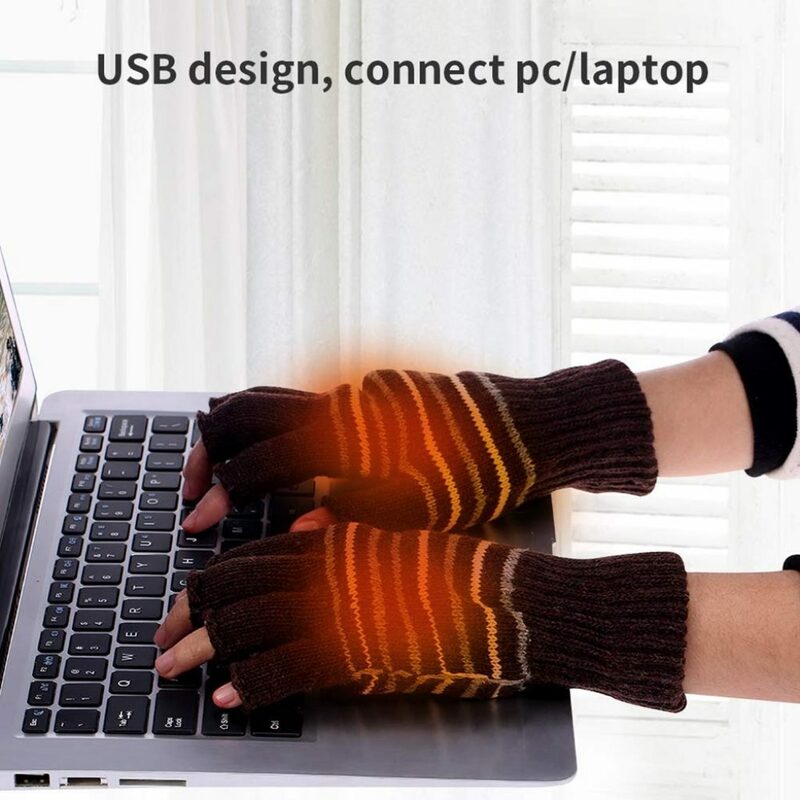 The ability to heat the back of your hands is a genius idea, especially if you suffer from poor circulation. 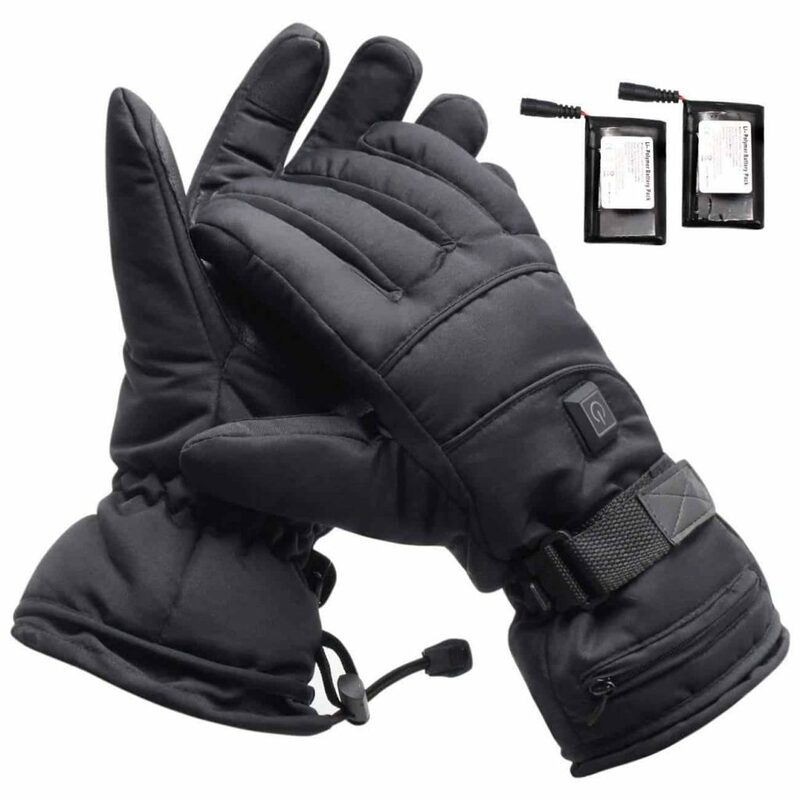 Our entire hands were cosy and very comfortable, and with the adapatability of these gloves, we were able to complete all our tasks including using a touch screen phone, and doing up zips. 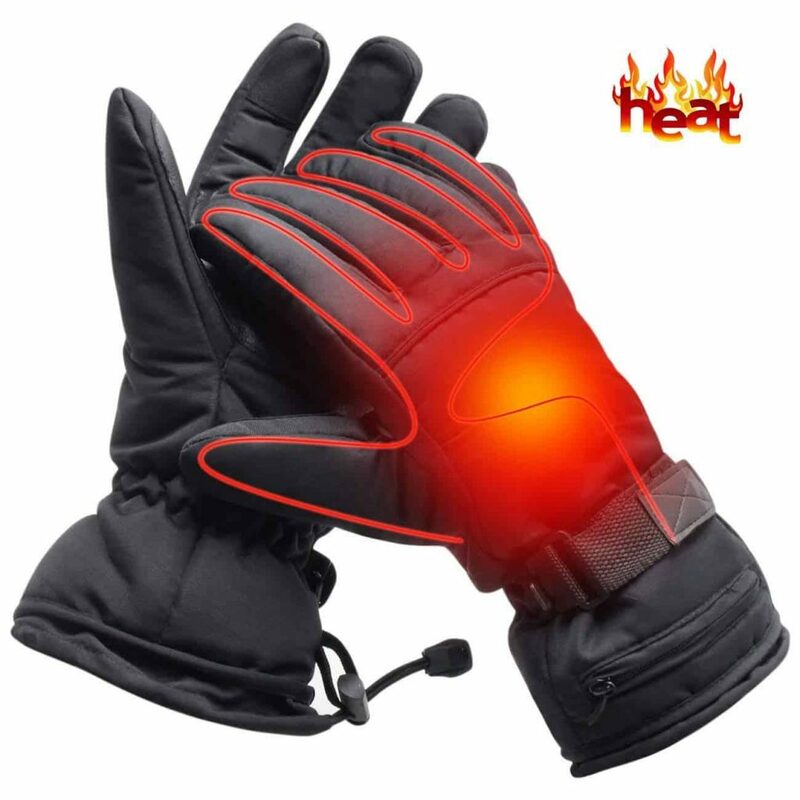 If you’re looking for heated gloves that are made to last, this pair fit the bill perfectly. Allowing for full finger flexibility (obviously the technical term), we really like these. 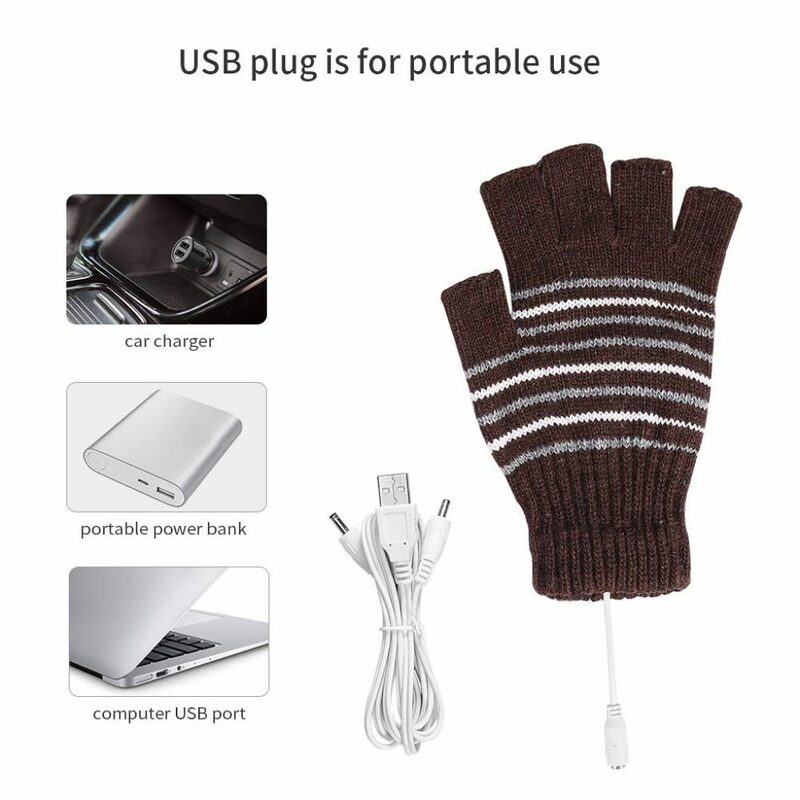 ❤[USB 5V POWER]: The heating gloves in latest trend is USB 5V powered, safety power is quite user-friendly and also easy to access, simply plug it onto USB port of PC, power bank, charger or ther 5V power sources.Hip-and-young design brings you more than warmth but the fashion. 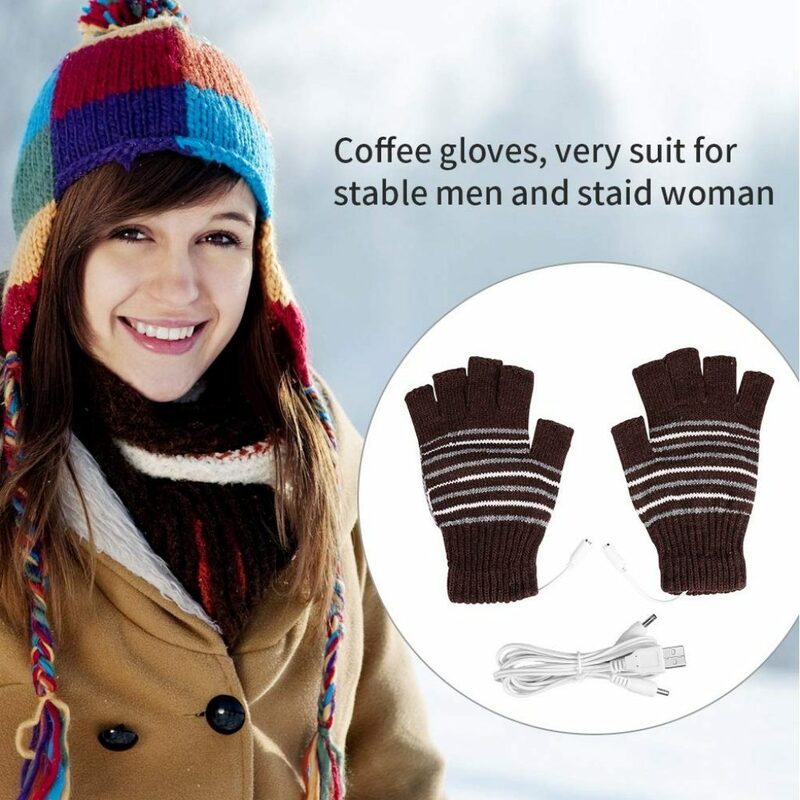 Okay, so strictly speaking, these aren’t heated gloves, but they have the ability to turn any existing pair into a cosy, comfortable environment for chilly hands. You can also put them inside your footwear, too, for toasty, frost-free toes. Keeping warm for over 8 hours, these can be comfortably slipped into any glove at anytime – we’ve taken to keeping some in the car. Shaken to activate, they work quickly and effectively. They reach the perfect temperature, and are great for arthritis relief, Raynaurd’s syndrome sufferers, or if you have poor circulation. To be honest, these are brilliant. 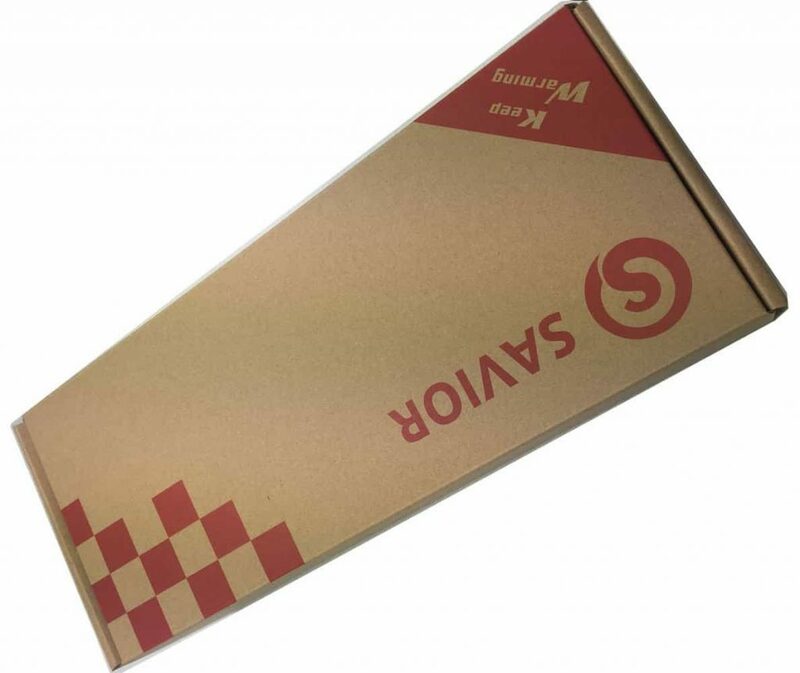 The only fault is they are not reusable, but the bulk boxes are very cost effective, and contain enough packs to get through several winters. 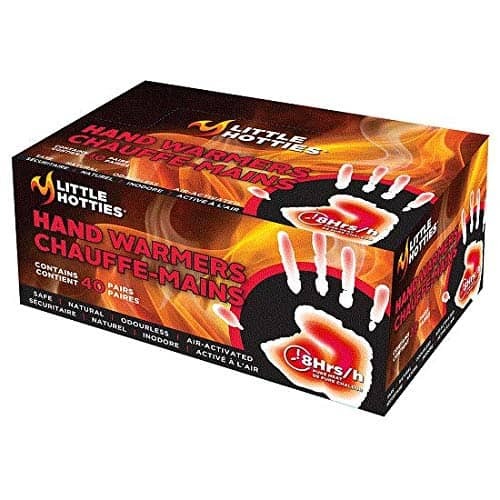 For sheer versatility, usability and convenience, you can’t beat these hand warmers.